Some organizations and individuals have been kind enough to give me certain awards and fellowships. These have financially helped my research as a PhD student, post-doctoral researcher and Assistant Professor. It has also allowed me to present my work and interact with other students and researchers at different places like Microsoft Research India or Google Sydney. Pankaj Gupta Young Faculty fellowship (2018-2021). More details about the fellowship can be found at Young Faculty Fellowship. Humboldt post-doctoral fellowship (2015-2017). More details about the fellowship can be found at Humboldt. 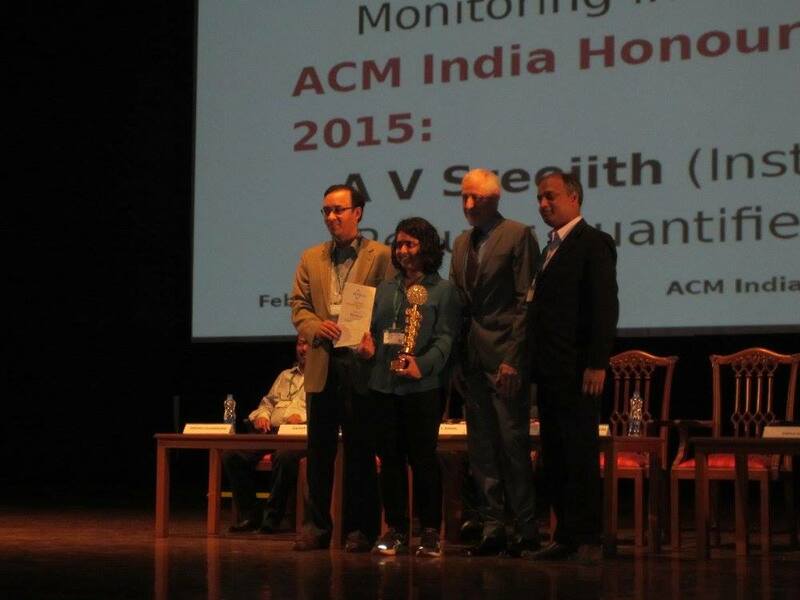 ACM India Doctoral Dissertation Award, 2014. More details about the award can be found at ACM Awards. 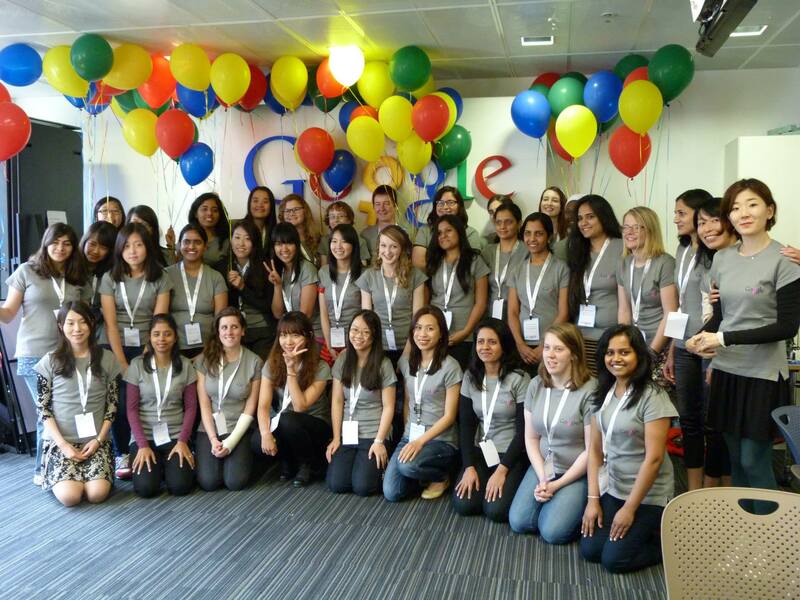 Google Anita Borg Scholarship Asia Pacific, 2013. More details about the award can be found at Google student blog and a video of the Scholars' retreat at Sydney. Microsoft Research India PhD fellowship (2010-2013). 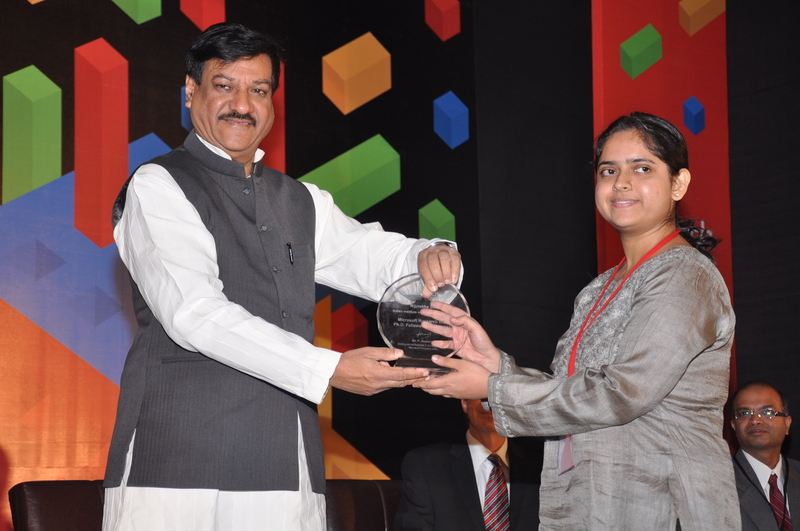 2nd prize at Microsoft Research India PhD poster competition at Techvista 2012. 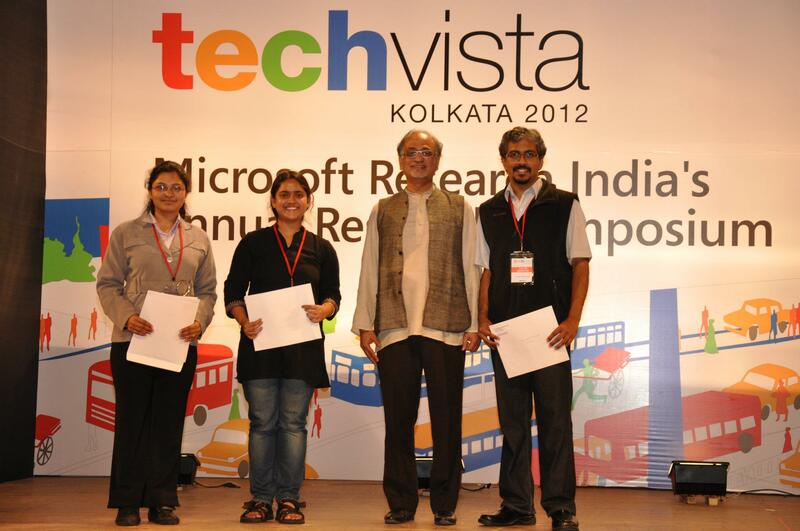 4th prize at Microsoft Research India PhD poster competition at Techvista 2010.